Tha Dogg Pound recently celebrated the 20th anniversary of their classic album, “Dogg Food,” for a sold-out crowd of fans in Santa Ana. Collective State TV was on hand and cameras were rolling to capture the historic night in West Coast Gangster Rap history for The Observatory and White Label Radio. Take a look at how it all went down as Daz Dillinger and Kurupt put on a memorable performance and surprised fans with surprise guests. Filmed by Collective State TV for White Label Radio & The Observatory. Meet the official host, LuRocK, as he touches on the latest news and music currently circulating in the world of Hip Hop and more. 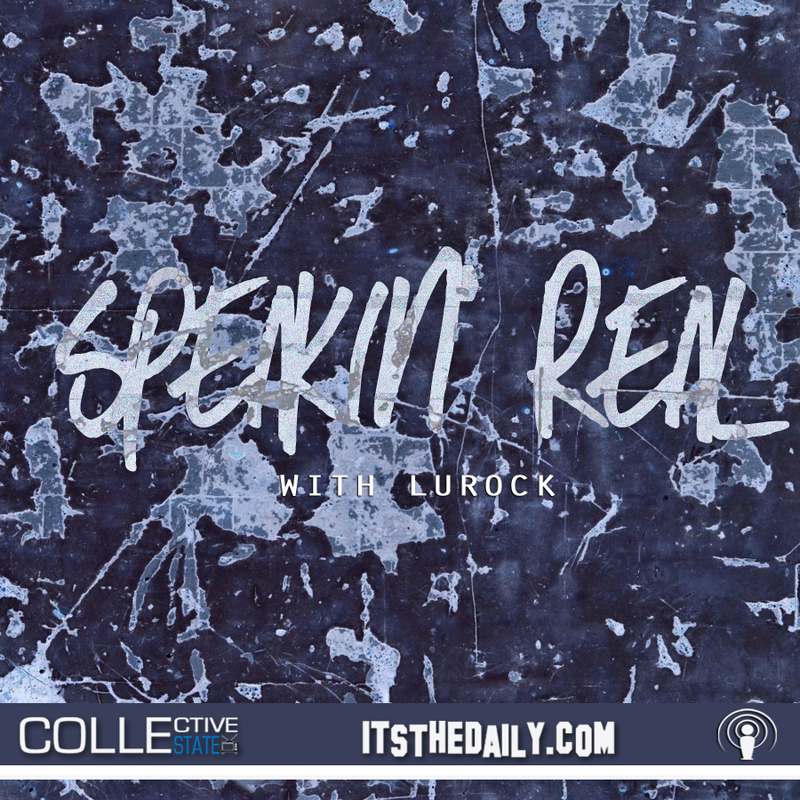 In episode one of the new Speakin’ Real Podcast, LuRocK makes a brief introduction, speaks on Dame Dash’s ideology concerning working men and bosses, Kendrick Lamar’s new LP artwork & “King Kunta” leak, Suge Knight’s hit-and-run, Tha Dogg Pounds ‘Dogg Food’ show in Santa Ana, Safaree Samuels’ Flatbush Incident and the upcoming Justin Bieber Comedy Central Roast. Apologies for the small technical difficulties during the first 10 minutes of the show. Episode 2 will only get better and it’s coming sooner than later so stay tuned! This one’s for all my skate heads and Baker skateboards enthusiasts out there. Hernandez was one of the original team riders for Baker as an amateur and by the time he made his exit from skateboarding he had already reached pro status. It’s well known that Hernandez is great friends with professional skateboarder, Terry Kennedy, and over the past few months the two have been spotted at Brandon Biebel’s skate park, P-Rod’s stomping grounds and out in the streets staking clips. Well, today fans can rejoice as a new “Full Clip Friday” featuring Hernandez has surfaced and showcases three minutes of brand new material. Take a look as Hernandez goes to work and makes it all look so easy like he never left. Let’s hope he’s here to stick around for good because it’s safe to say the fans definitely missed all the fancy footwork. 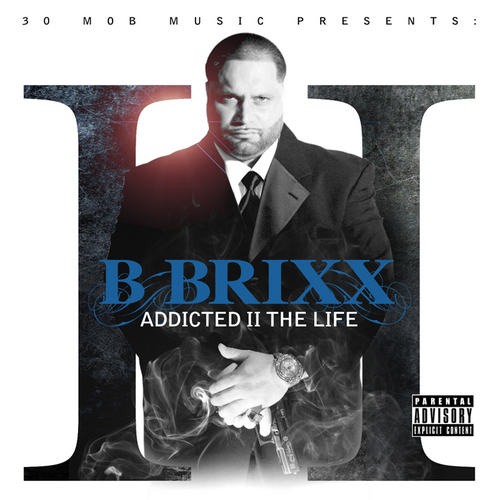 Pittsburgh heavy hitter and 30Mobb member, B-Brixx, continues his Addicted to the Life mixtape series with the second installment entitled Addicted II the Life. Brixx has come along way and continues to fine tune his craft which is evident on his latest offering, “Ain’t Giving up,” which also features singer Josh Everette. Check out the accompanying visual below that showcases the rapper in the studio dropping introspective rhymes about a longtime relationship. CLICK HERE to download Addicted II The Life which also features production from Get Cool, Ricky P, Studio B and more. 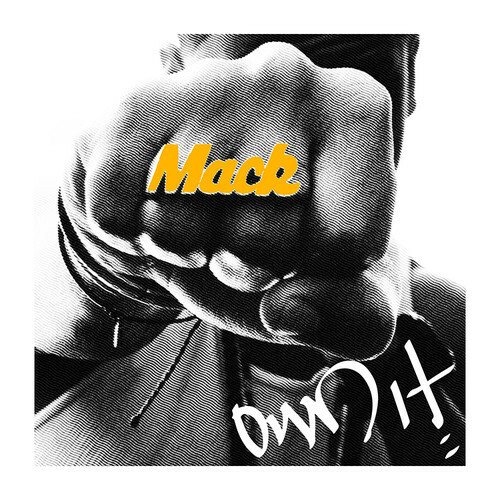 Mack Wilds’ smash single, “Own It,” gets a new look with the help of DTP’s Ludacris who decides to lace the infectious track with his own verse. Take a listen as Ludacris throws in his two cents with plenty of braggadocios lines and cocky bars aimed at taking the next man’s woman. Luda has some fun with this one as he clearly demonstrate why he’s still a force to be reckoned with behind the microphone. Mack Wilds’ new LP, New York: A Love Story, is now available to purchase. 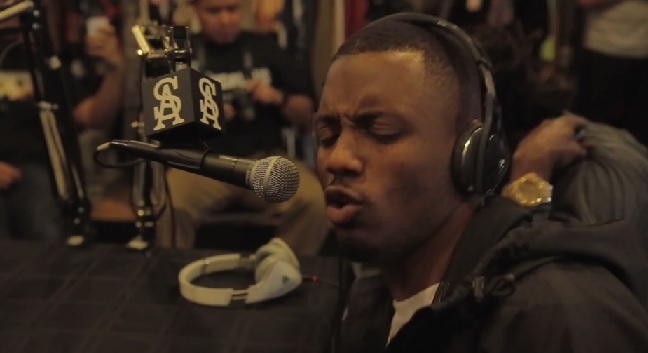 Here’s a short clip of Audio Push’s recent visit to Soul Assassins Radio on Shade 45 with rapper R-Mean. Take a look as the duo turn the energy up in the studio for fans tuning in as they perform one of their songs and leave their autographs on the wall. 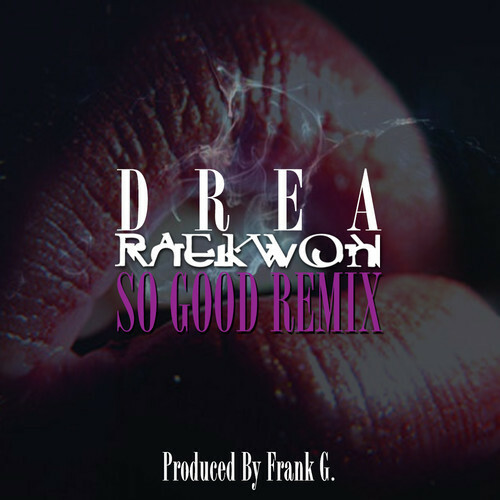 Wu-Tang’s Raekwon The Chef is back with a new joint and this time the New York emcee hops on Drea’s “So Good.” The track finds Rae lacing the smooth and laid-back instrumental with slick rhymes about his special love interest. Raekwon takes the fly player approach on this one which compliments Drea’s soft melodic vocals nicely.